Welcome to Midgard Self Storage, where you can rent storage units in Bradenton, FL, in a variety of sizes and types. We have a wide selection of standard, air-conditioned, and climate-controlled storage units for rent thatwork perfectly for personal or business storage. Have an RV you’d like to park while not exploring the open roads of the Southeast? At Midgard Self Storage, we also offer outdoor vehicle parking spaces that are ideal for RVs, boats, trailers, and extra vehicles you may not have room for at home. Our state-of-the-art storage facility makes it easy to access your belongings any time of the day or night with electronic gate entry. 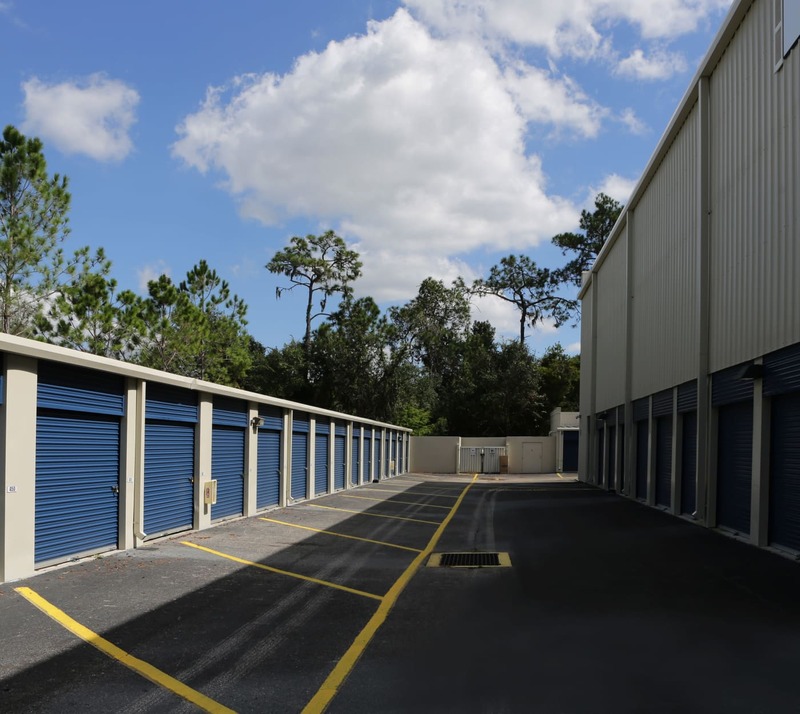 Visit our Features page to learn more about the storage units for rent in Bradenton at Midgard Self Storage.